City councilors ask for more analysis and additional siting options after intense opposition to the proposed site on Brighton Avenue. 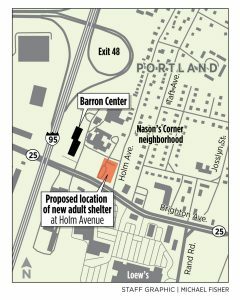 Portland city councilors are reconsidering a proposal to create a new homeless shelter near the Nason’s Corner neighborhood and will look at other potential sites and shelter models. Members of the council’s Health and Human Services Committee on Tuesday asked city staff to take another look at alternative locations for a 200-bed shelter, and fully analyze the cost and feasibility of creating up to three smaller shelters throughout the city instead of one centralized facility. The move will delay a committee vote at least until October and could potentially bring the shelter siting controversy to other neighborhoods. Ray said the proposed site, a city-owned parcel next to the Barron Center on outer Brighton Avenue, is still an option. And the city manager said Wednesday that he stands behind his June recommendation. Maya Lena, president of the Nason’s Corner Neighborhood Association, said residents are “pleasantly surprised” by the outcome of the meeting, especially because the committee was only scheduled to ask questions about the Barron Center proposal. Mayor Ethan Strimling said he was “very pleased” with the committee’s request. “As I have said from the beginning of this process, I believe the scattered site model is the best option for our city and I look forward to reviewing the results of their work,” Strimling said. In the near term, he said, the city should be spending more money on building and placing homeless individuals into affordable housing. Record numbers of people have been seeking emergency shelter in Portland. In recent months, an average of 500 people a night have been staying in Portland shelters, some of which are operated by nonprofits. The city operates two shelters in Bayside – one for families and one for adults. Officials are looking to replace the 31-year-old Oxford Street Shelter, which is housed in an old apartment building and converted auto garage in Bayside. 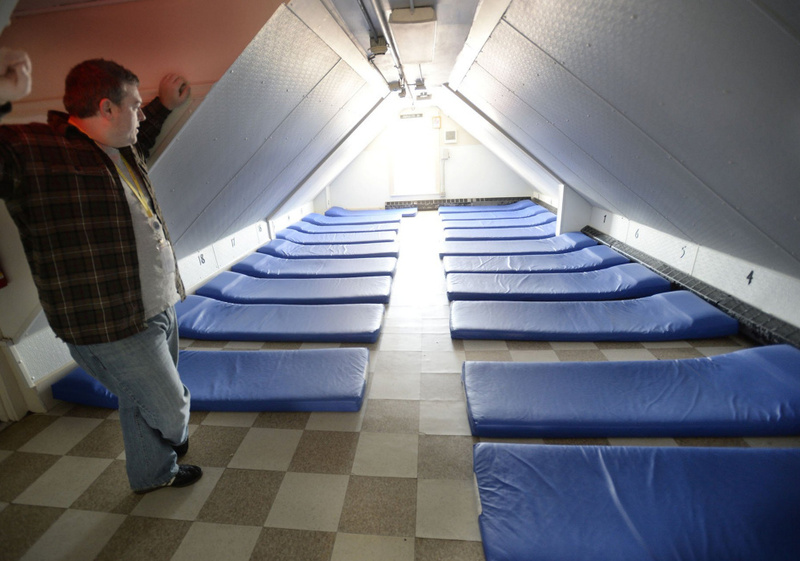 Demand at the shelter has grown throughout the years to the point where as many as 154 people can sleep there each night, most of them on thin mats spread out on the floors. The city routinely opens up overflow space for 75 or more people. The shelter also lacks a kitchen and dining room, so people usually walk through the neighborhood to eat meals at a soup kitchen and access other services. Over the summer, City Manager Jon Jennings announced that staff had selected land next to the Barron Center, a city-owned nursing home on Brighton Avenue near the Westbrook town line, as its preferred site for a 200-bed homeless shelter. Unlike Oxford Street, the new facility would have its own soup kitchen, health clinic, community policing station and meeting rooms where service providers could provid mental health, employment and other counseling services. The announcement surprised residents of Nason’s Corner, a working-class neighborhood with the highest rate of homeownership in the city. A meeting at Breakwater School in July drew a large and at times hostile crowd that booed and talked over city officials as they tried to explain their plan. Since then residents have been a regular presence at meetings. They’ve organized, created a website detailing perceived flaws in the proposal and collected about 1,100 signatures opposing the plan. District 3 Councilor Brian Batson, who represents the neighborhood, opposes the Barron Center proposal and prefers a scattered-site model. Last weekend, city officials held a two-hour community forum at the University of Southern Maine that drew hundreds of people. And seven of the nine councilors were at Tuesday’s Health and Human Services Committee meeting when the new guidance was given. Officials originally tasked city staff with recommending one site for a single large shelter that would have access to public transportation and be visible to the public rather than hidden. Councilors said at the time they did not want to hide the issue of homelessness by moving the shelter farther from downtown. Now, the staff is being asked to produce a variety of options for the council to consider without focusing so much on how visible the site is to the public. That could include other potential sites for a large shelter, or potential sites for smaller shelters providing specialty services. And, while building a shelter on city-owned would reduce overall costs, staff now is being asked to look at potential sites that could be purchased or otherwise acquired. 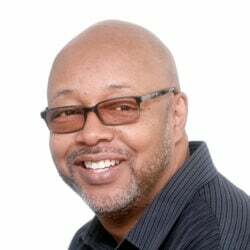 Jennings said that the new parameters will open up locations that were not previously considered, such as land on Warren Avenue and Riverside Street. It also will allow officials to take a closer look at vacant land near the county jail, which is owned by the state. Ray’s committee had originally hoped to vote on proposal over the summer, but pushed that vote back to continue a community dialogue. A vote was expected on Sept. 25, but the additional information and analysis requested by the committee will push that into at least October, Ray said. In addition to pulling back on the visibility issue, staff also will more closely examine a potential scattered-site model, which some argue is the best practice, rather than creating one large centralized shelter. Jennings said that analysis would include a shelter for men, one for women and possibly one for veterans. Staff have estimated that a centralized, 200-bed shelter would cost about $10 million to build and $4.7 million annually to operate. 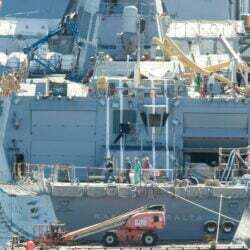 They also estimated that it would cost more than $10 million to operate five separate, 40-bed facilities, but did not offer acquisition and development costs. They have also warned that a scattered-site model would present logistical challenges for coordinating appointments and transportation, and finding overflow space for when the shelters are full, according to the analysis. 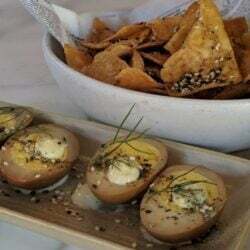 “We want to make sure that all possible options are on the table,” Ray said.